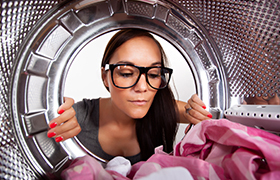 Indoor air quality has a direct effect on our health and includes volatile substances. 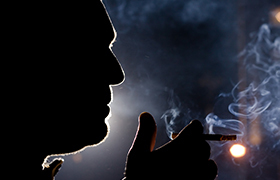 Smoke odor removal requires an aggressive approach. 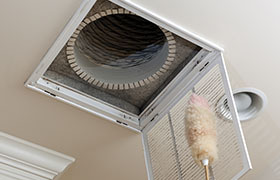 Air Purifiers help in reducing or eliminating the following: Odors from Smoke, Cooking,..
Lint in your dryer can be dangerous and increase drying time..
Did you know that the majority of homes and businesses in the state of Florida utilize fiberglass duct systems? If it’s in your ducts, it’s in your lungs! Air Quality Control Environmental is your best choice for air, vent and duct cleaning. We work hard to exceed your expectations. The experienced technicians at Air Quality Control Environmental Inc. are dedicated to providing quality air duct and vent cleaning service and maintaining your air conditioning (& heating) units. We also work with your AC contractor to complete an air conditioning repair with our cleanup service. Dedicated to a healthier air environment, the team at Air Quality Control Environmental provides free estimates and will explain exactly what you need, why you should consider it, and how it will help to maintain cleaner, healthier living. 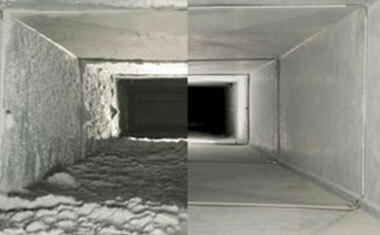 We have over two decades of experience cleaning ducts in Broward, Palm Beach and Miami-Dade Counties. Give us a call or contact us and let us improve the quality of the air in your home or business in South Florida. 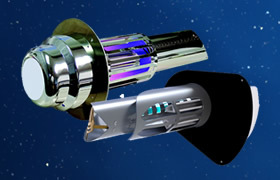 It is our mission to safely optimize the quality of air spaces, using a combination of innovative techniques, environmentally friendly products with a ‘do no harm’ approach.